Emigrant as well as the resident Indians are shining all over the world. 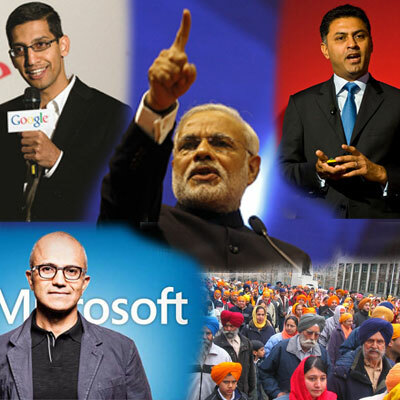 Sikhs in Canada look set to dominate the lower level political scene on one hand, while on the other, some of the leading businesses, across the world, including in the US and UK, have been appointing educated, accomplished Indians at their top executive positions. Last year, computer giant Microsoft made Satya Nadella as its chief, while very recently the biggest search engine Google appointed India-born, IIT educated Sundar Pichai as its CEO. Incidentally, earlier in 2013 too, Google had an Indian Nikhil Rungta as its CBO. And, recently in June, the Japanese giant Softbank Corp. announced a whopping salary of USD 135 Million to the India-born former Google Executive Nikesh Arora, who is currently the company's President and COO! What makes Indian executives and work-force so sought after? And, how and why India is gaining its sparkle? Of course the hard and dedicated efforts are ones bearing fruit. But, are Indians' efforts being supplemented by some planetary positions too? Finds Ganesha. Considering the planetary positions and the ongoing transits of the planets, as applicable in the Natal chart of India, Ganesha reads that India is under the influence of major period of Sun and the sub period of Venus till 10th September, 2015. India, thus, is currently under the influence of the sub period of its own Ascendant Lord, Venus. Venus is posited in the 3rd House of India's Natal Chart, in a sextile aspect with the Ascendant House and in a trine aspect with the 7th House. This is a favorable placement, and can be one of the reasons, India and Indian have caught the limelight at the world level. In fact, during the entire Sun Mahadasha, applicable since 9th September 2009 till September 2015 has been a good period for India's name and fame, and evidently Indians have emerged stronger in every aspect on the world stage, under this fortuitous influence. Post September, 2015, India will be under the Influence of the major period of Swagruhi Moon till 9th September, 2025. This will make India popular and advanced in the creative fields. Many Indians may return to their motherland, in this time frame. As such, India will enjoy a better period in this Mahadasaha, in spite of the adverse effects of the transits of Saturn and Rahu, in certain phases, during the 10 year period of Moon Major Periodd/ Mahadasha. The influence of major period of Moon may change the conditions on many levels in India, to a large extent, feels Ganesha. The transit of Jupiter too will be much favorable for India, regarding progress. As the Jupiter will be in a sextile aspect, during its ongoing transit, with the Natal Mars and Natal Jupiter in India's Chart, till 11th August, 2016, we may witness the supremacy of India and the Indians getting established at many levels. People in opposition to the basic principles and fundamentals of India may be defeated under this planetary influence. Mars is the Lord of the 7th House (people of India) and the 12th House (distant places) in the Natal Chart of India. This indicates that Indians will shine and prosper overseas, generally too. They are liable to rise in prestige at the world level or when in other countries, blessed by this planetary placement. 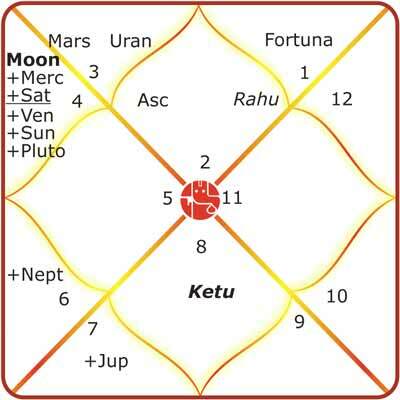 Jupiter is the Lord of the 11th House (the house of gains) and the Lord of the 8th House in India's Chart. This indicates that Indians, at any level, on any positions, will be able to get attention, awards, adulation and power in other countries. India may also be benefited from external sources unexpectedly, it may be in terms of a loan or financial help to India/Indians. Besides, the planetary transits augur that India will be able to make better relations with the other countries. 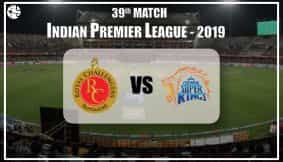 As said above, the planets indicate there will be favorable situation in the near future for India, helping it emerge as one of the fastest rising nations in the Asian sub-continent and also among other countries. And, this will happen, most probably, after 10th September, 2015, when the major period of Moon begins. Ganesha wishes good luck to INDIA and the Indians.